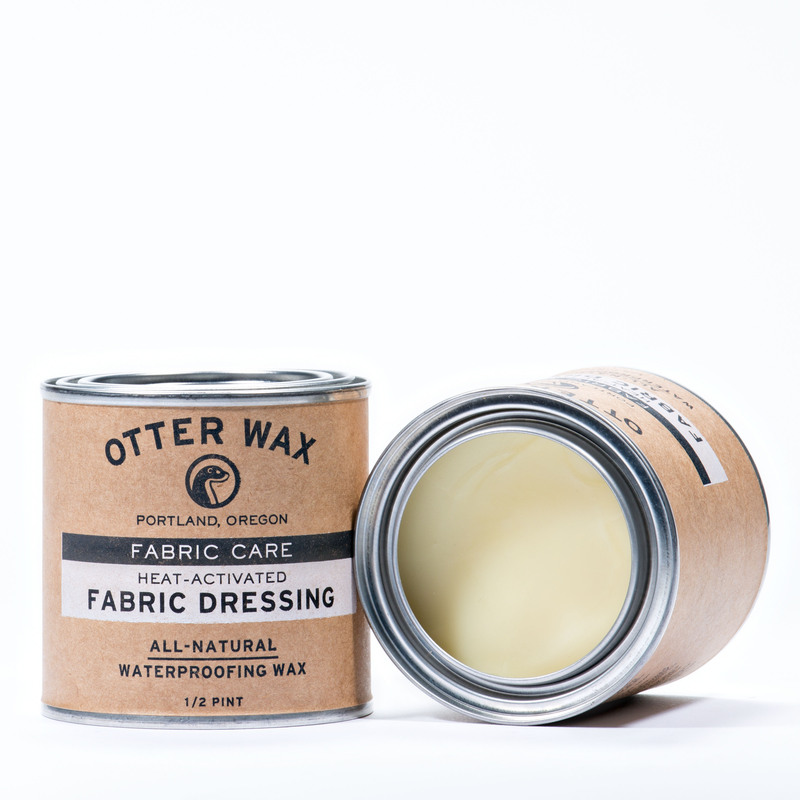 Weather you want your canvas tote (or those ancient boots in the backside of your closet) look like new, your jacket to be waterproof or your beard be the shiniest around – OTTER WAX has what you need. 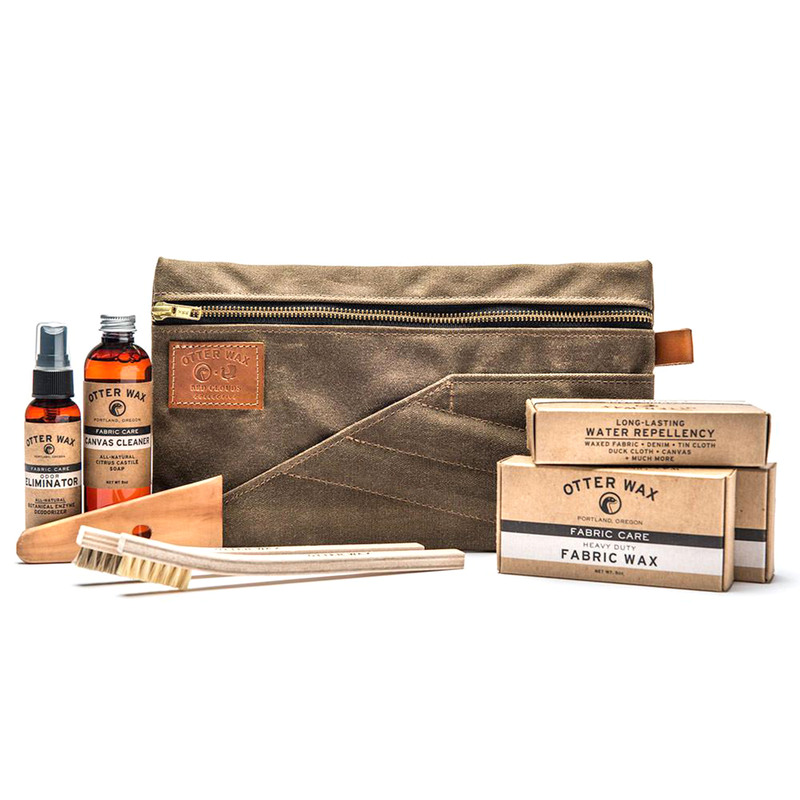 And these are just a few examples. 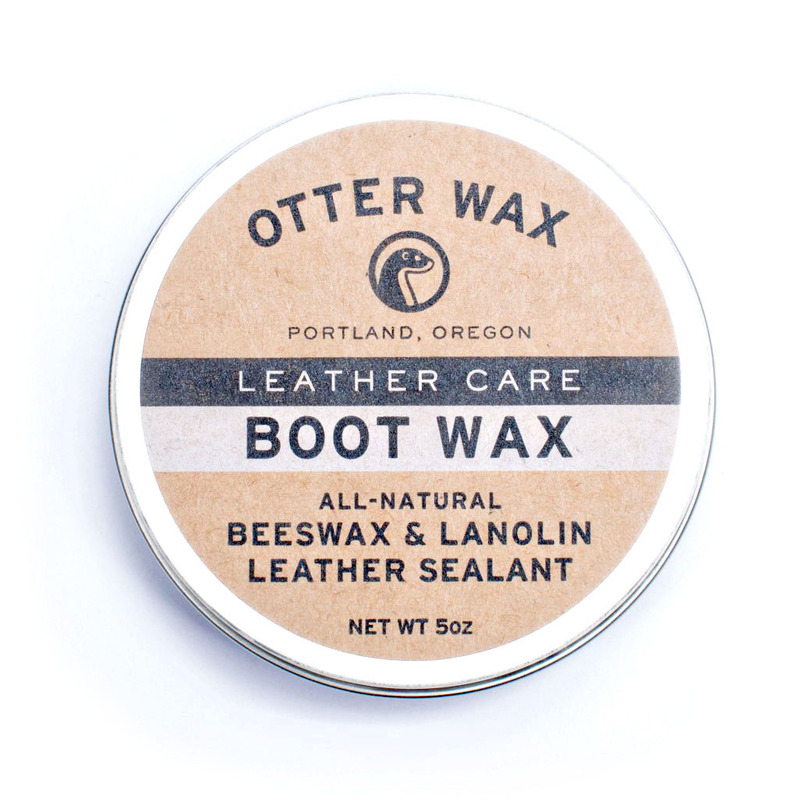 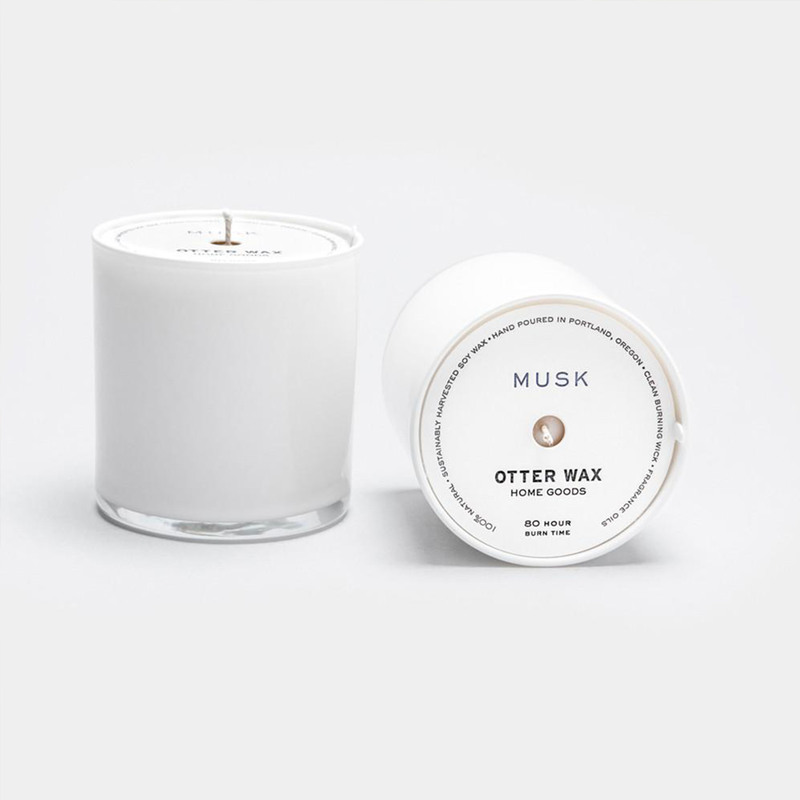 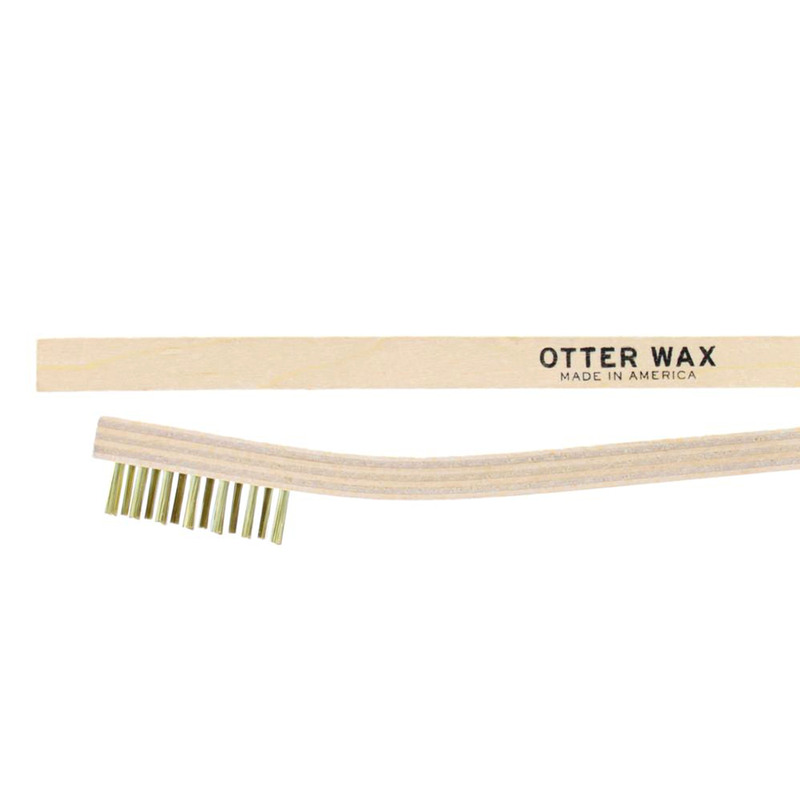 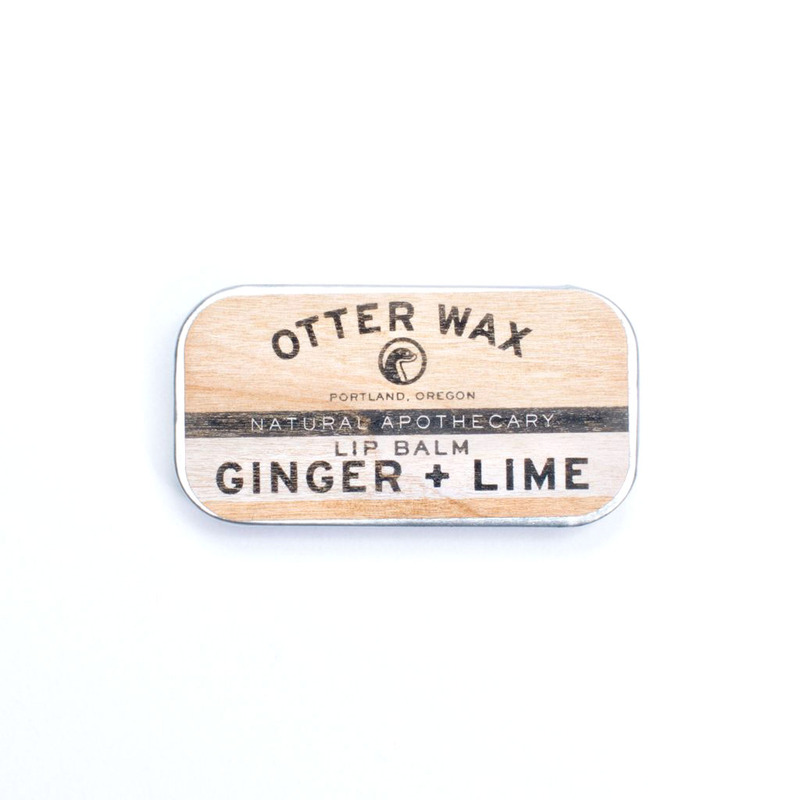 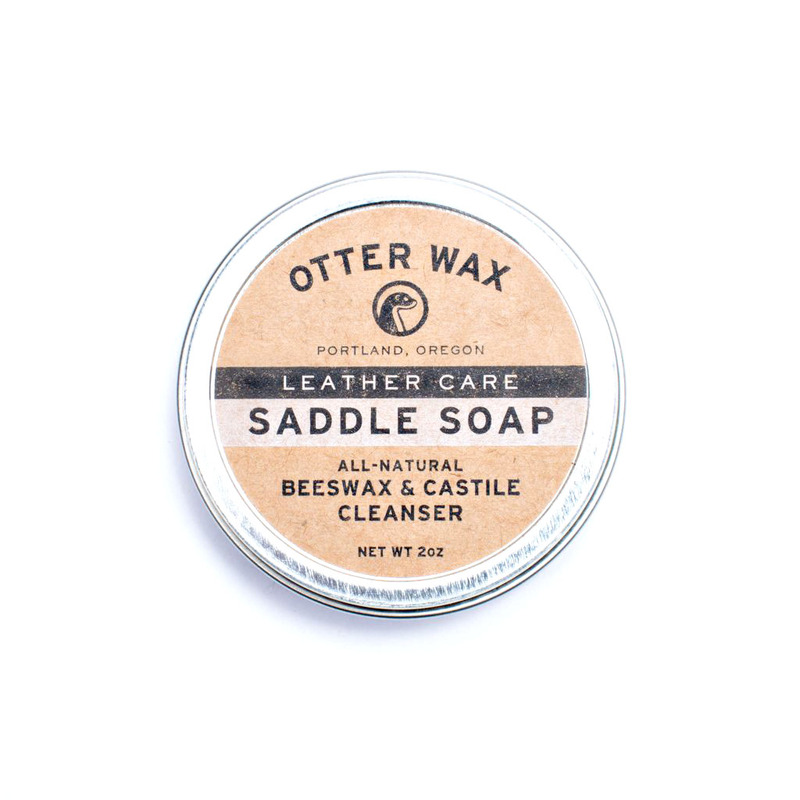 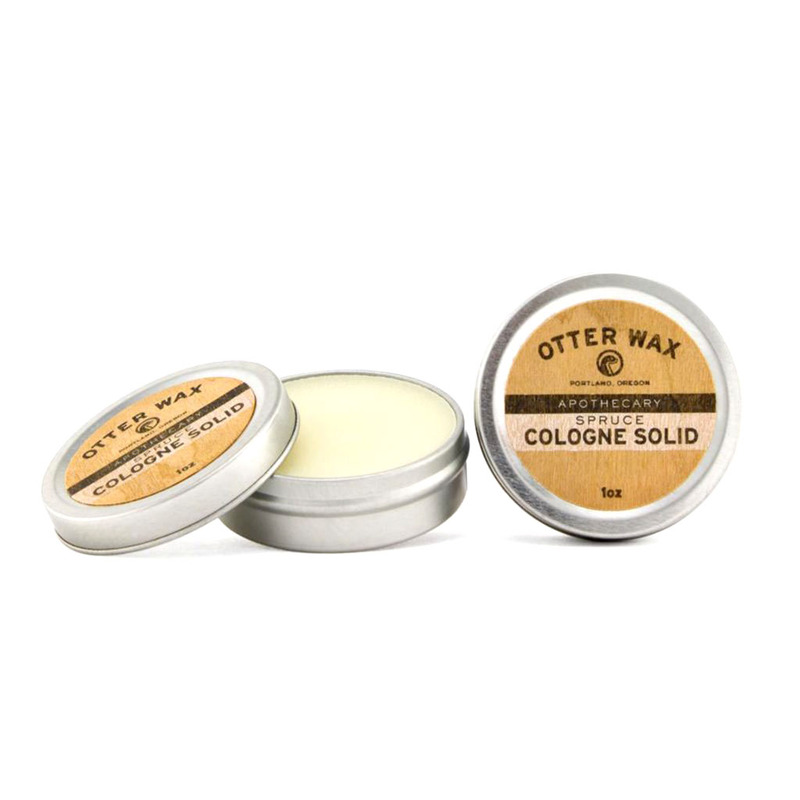 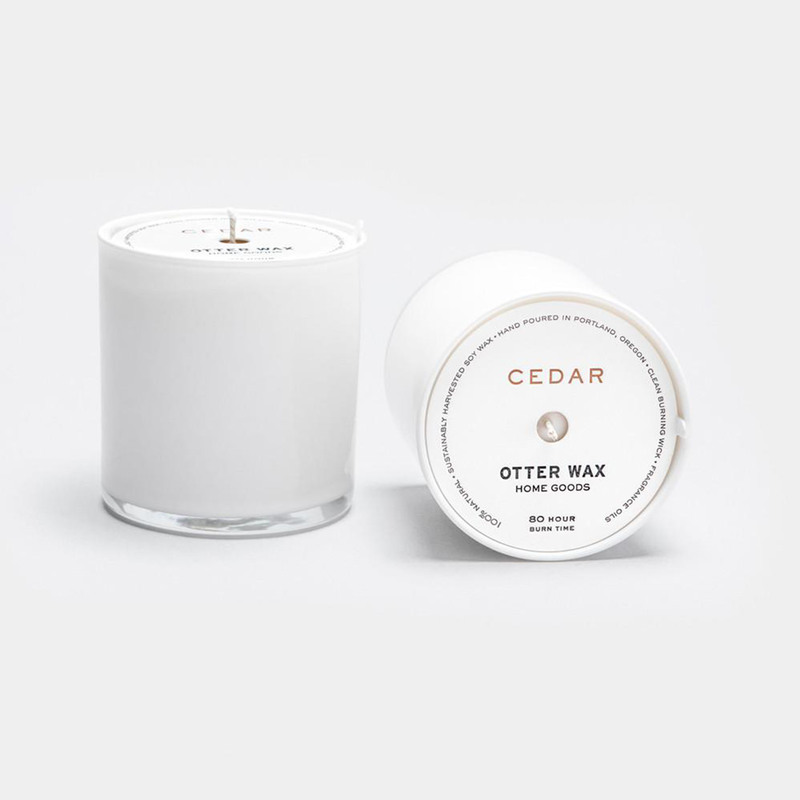 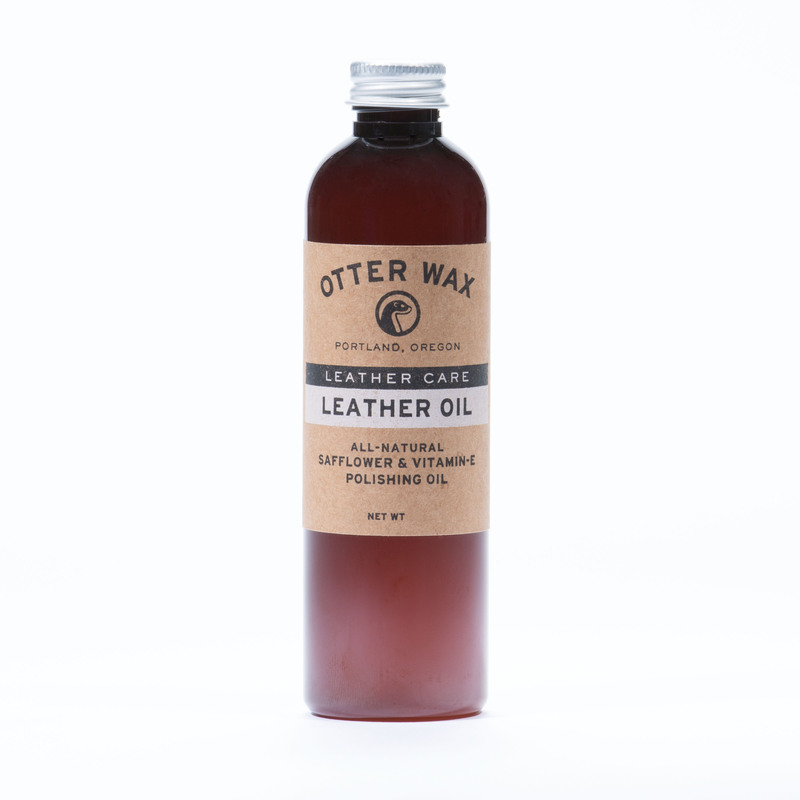 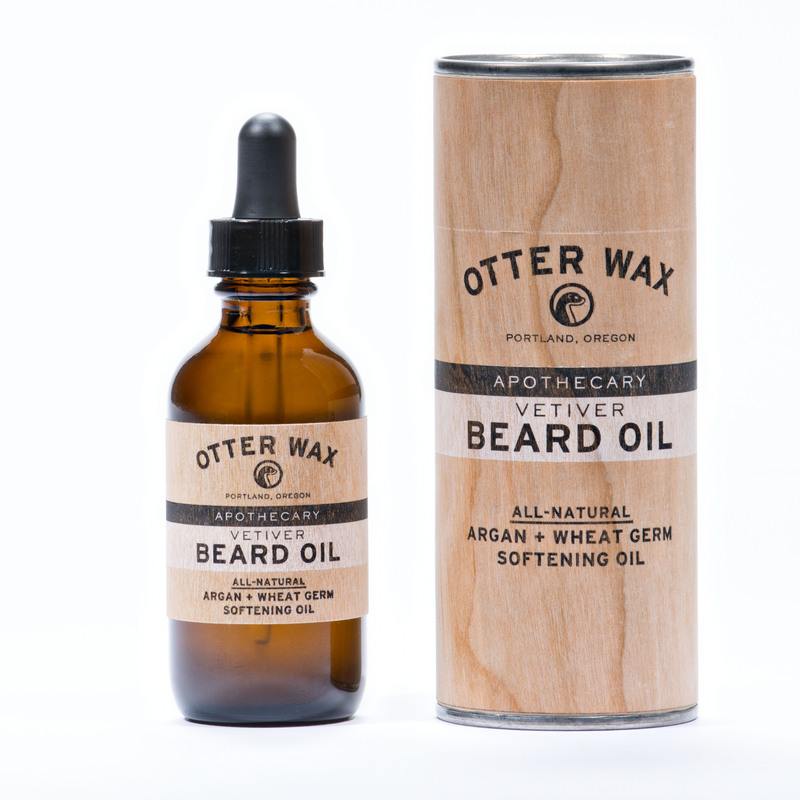 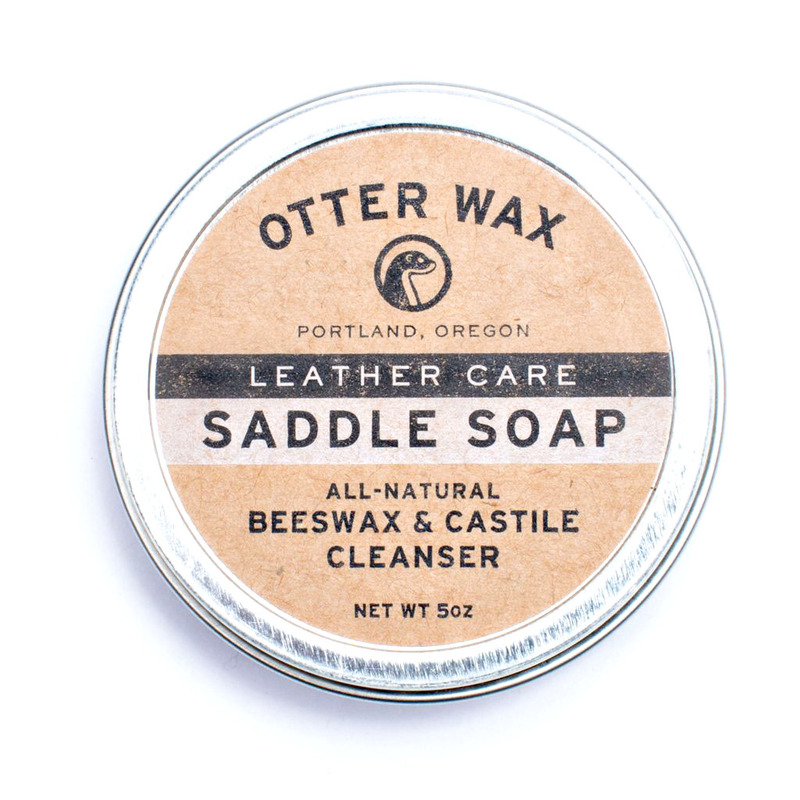 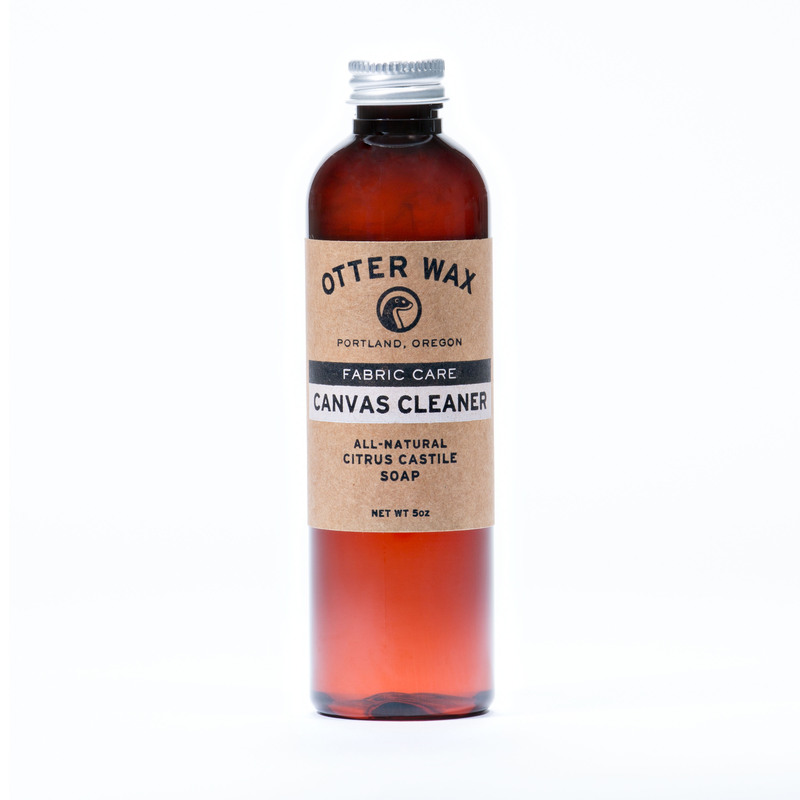 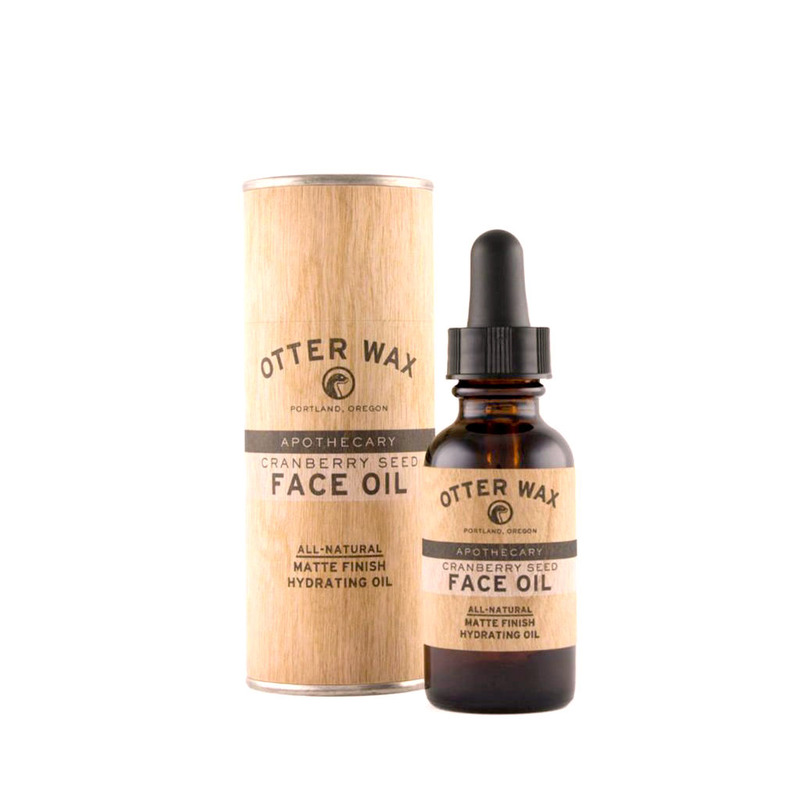 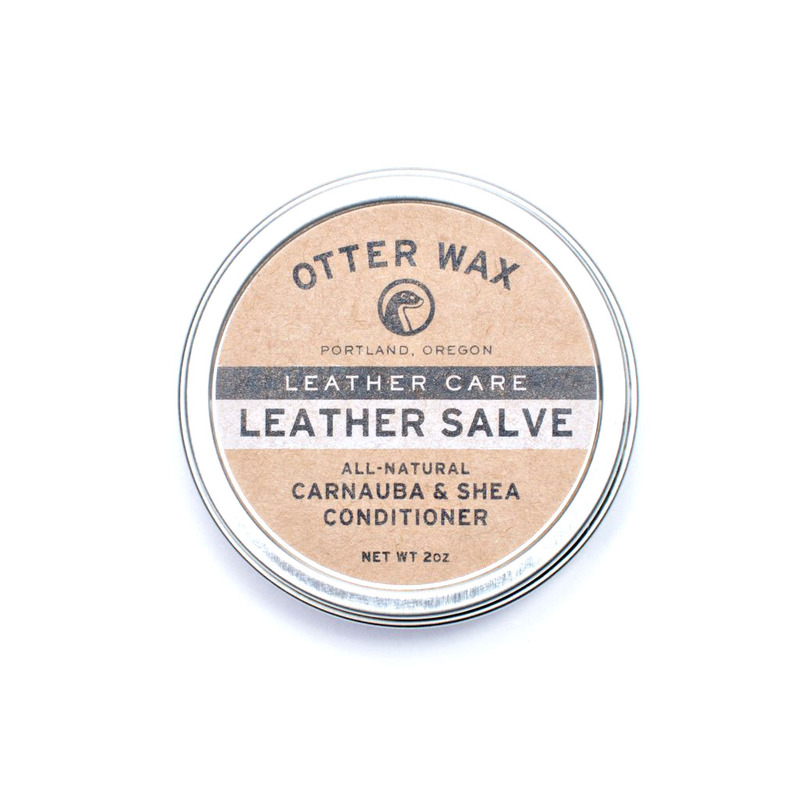 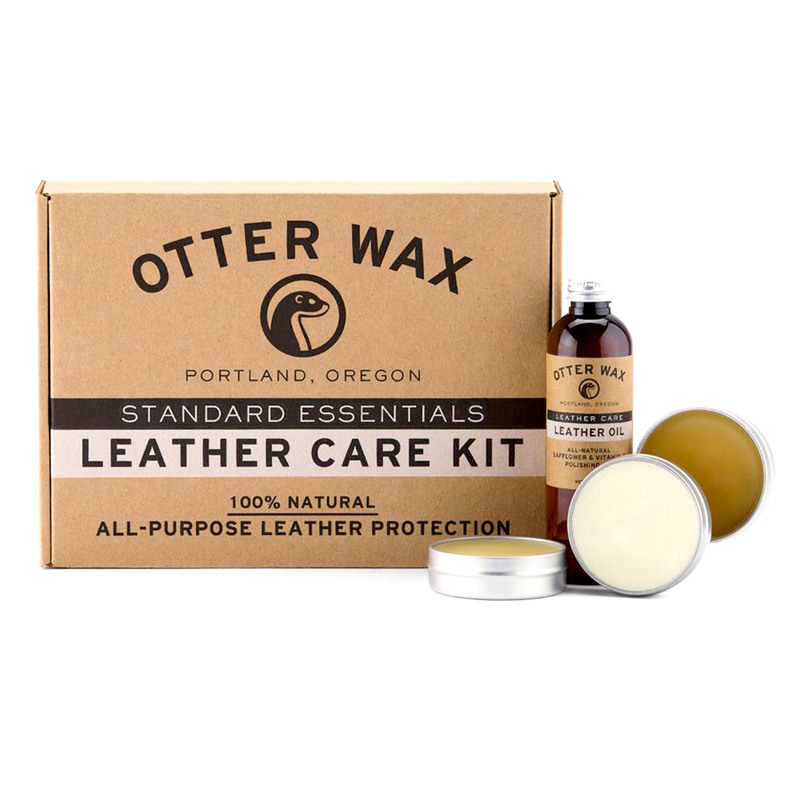 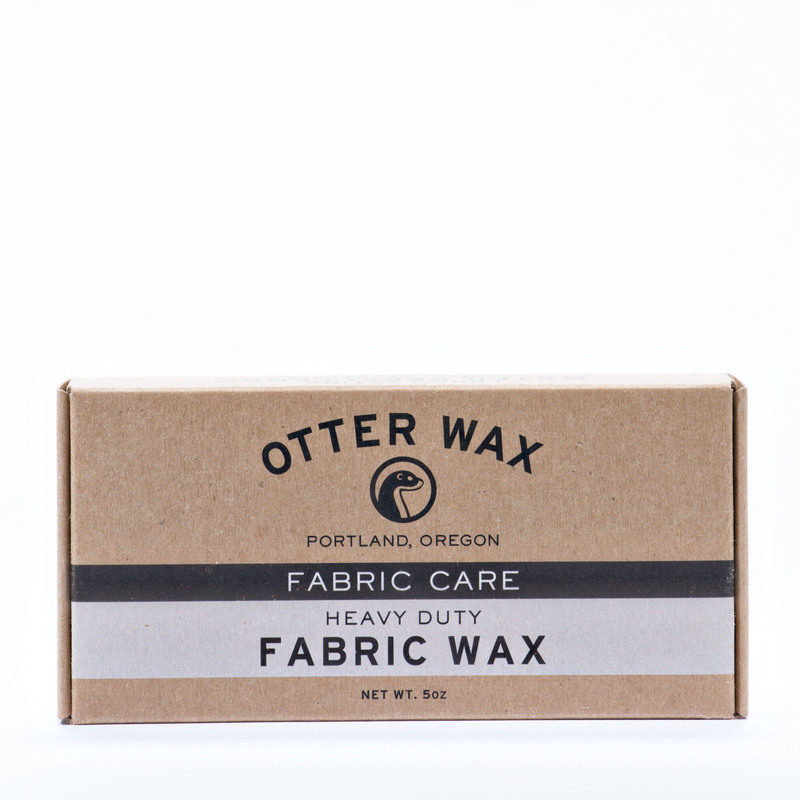 OTTER WAX means: Small-batch fabric care, leather care, and apothecary products made from the highest quality all-natural ingredients. 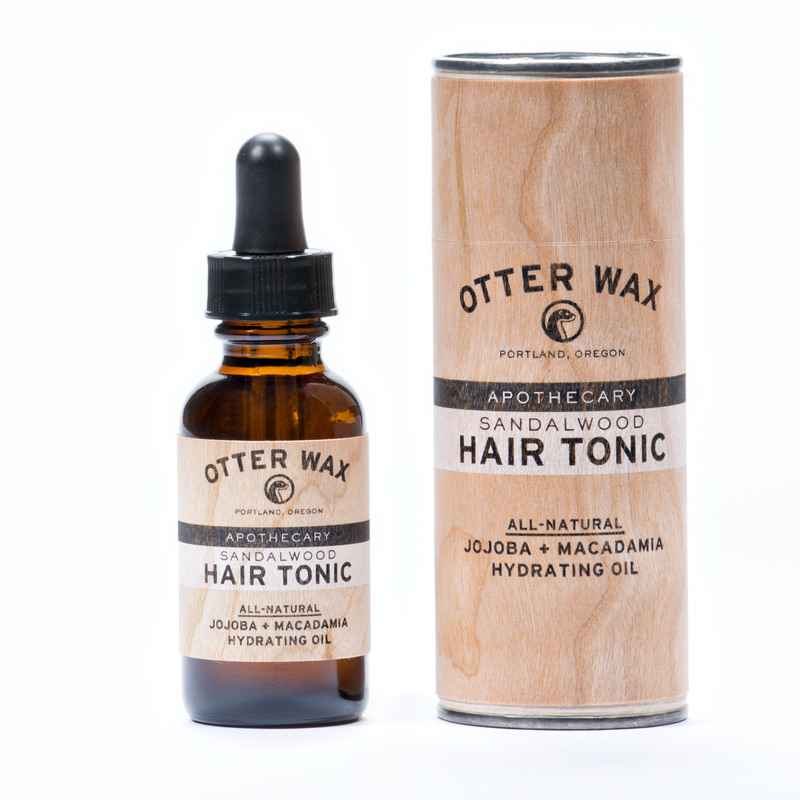 Their products never contain petroleum distillates, paraffin, or chemical preservatives. 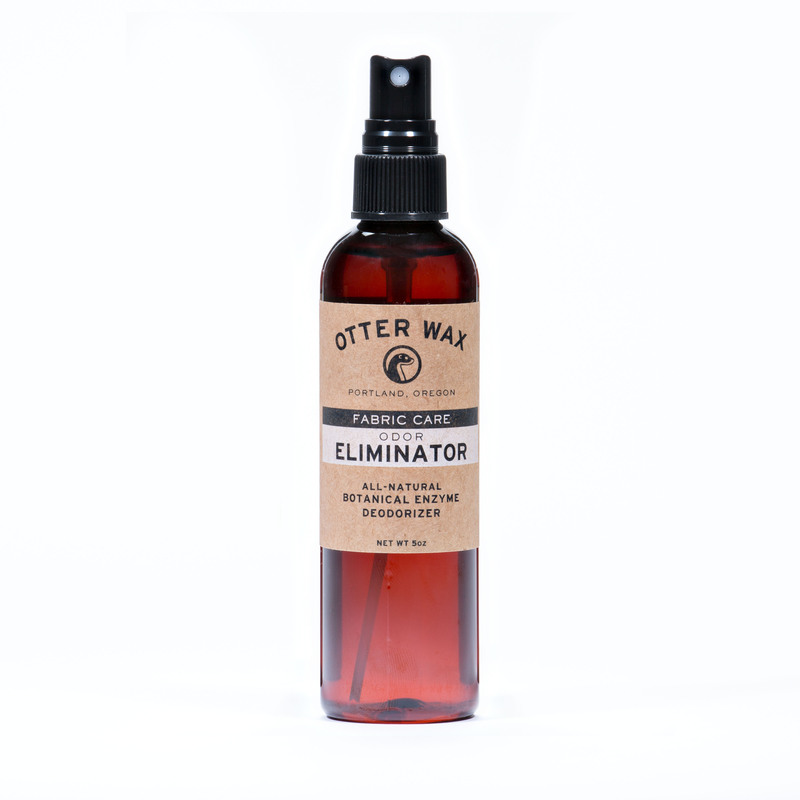 These guys believe that labeling a product as All-Natural should not be used as a marketing tool, but rather as a way of demonstrating the commitment to making products that are pure, honest, (and most importantly) effective. They’re also environmentally friendly, and proudly made in the USA. 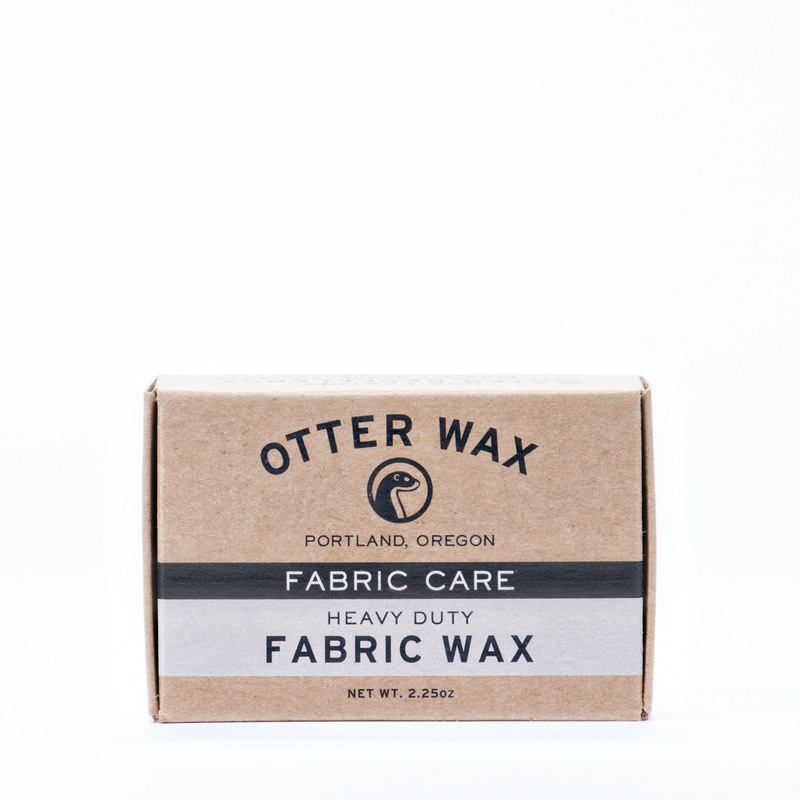 We at B74 for sure love every single item of this Portland-based company. 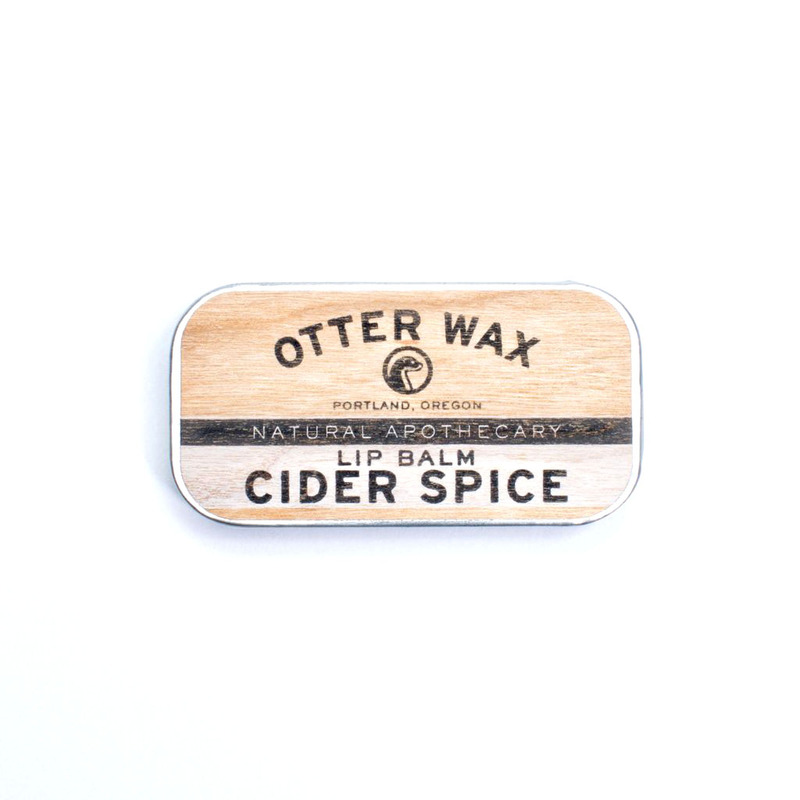 They come in simple, classic packagings and represent good old traditional craftmanship – one of our corner stones! 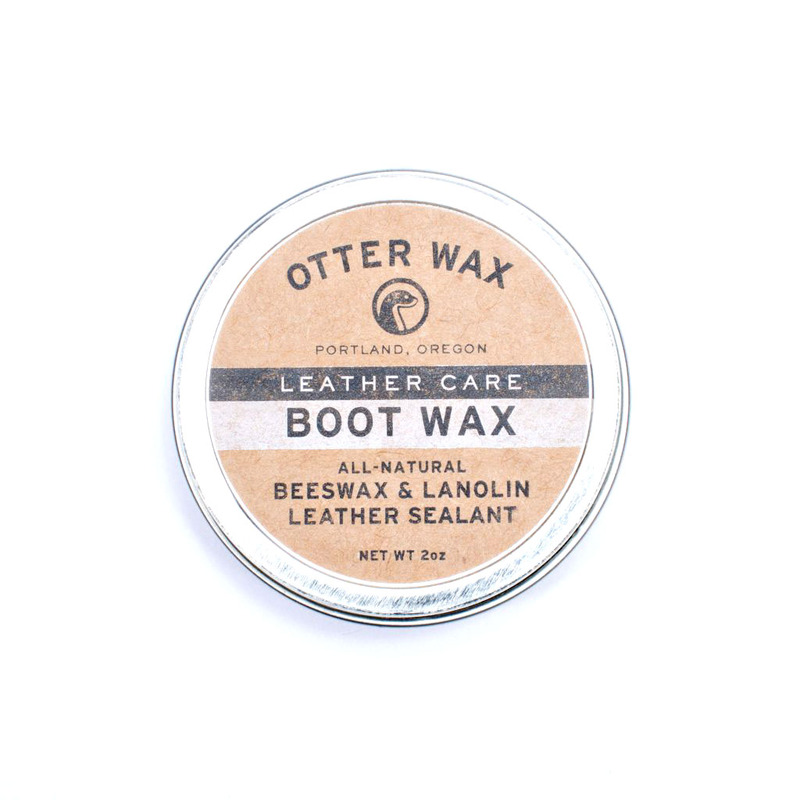 And one other very nice thing about OTTER WAX: Every single product really smells very good!